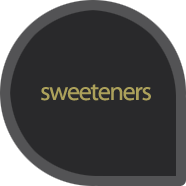 Sweeteners are additives of natural or synthetic origin used to impart a sweet taste to food or drinks. Recent years have seen a great deal of research in the discovery of new sweeteners. Because of the increased demand for low in sugar and calories foods, the stevia plant and sweeteners derived from its leaves are in demand lately. La Mia Stevia crystallized, 300 gr of a 1: 3! Equivalent to 1 pound of sugar in sweetness! 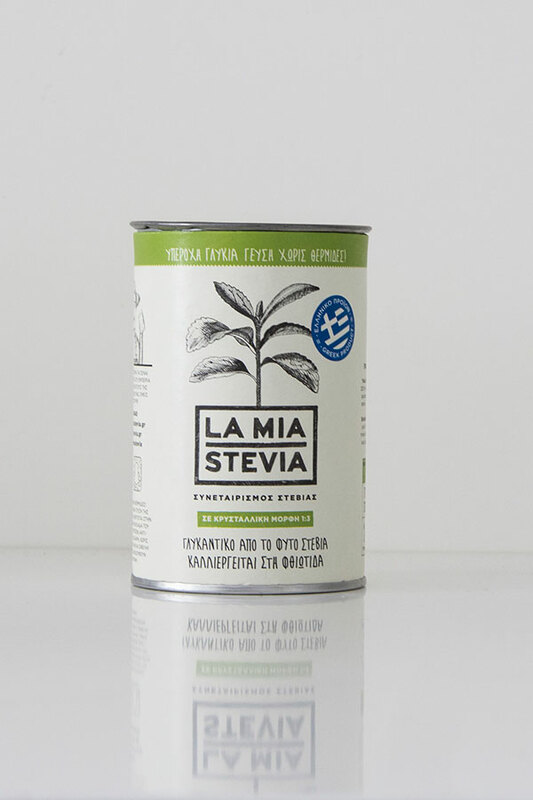 Each gram La Mia Stevia, equivalent to 3 grams of sugar! Save money, add 1/3 teaspoon of La Mia Stevia and will get the same sweetness of sugar with 1 tablespoon! From Greek stevia leaves, cultivated in Fthiotida! It contains no calories! Ingredients: Erythritol, steviol glycosides from Greek stevia leaves. Κατά την καλλιέργεια του προϊόντος, δεν χρησιμοποιούνται χημικά. Όλες οι διαδικασίες παραγωγής γίνονται κάτω από την αυστηρή επιτήρηση των γεωπόνων του Συνεταιρισμού μας. Η εκχύλιση και η κρυσταλλοποίηση γίνονται με τις πιο σύγχρονες τεχνικές, σε πιστοποιημένη Βιομηχανική μονάδα της Ευρώπης.